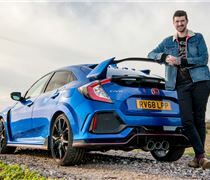 Mark has a Honda Civic Type R for six months. We're not sure how that happened, either. 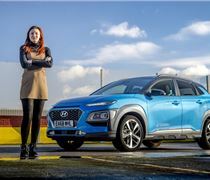 Georgia moves house in the Hyundai Kona, but is it as practical as it seems? Georgia takes you through the...uninspiring...interior of our Hyundai Kona. 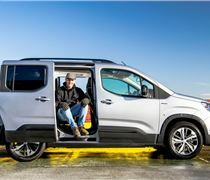 The Peugeot Rifter is cool, insists Andy. He's even attached a mountain bike to the roof to prove this. 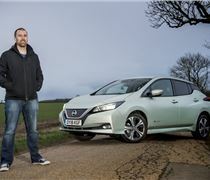 Why is the Nissan Leaf EV app so bad? These days, is a car only as good as its app? Should I have got a longer Rifter? The Suzuki Swift Sport is an accomplished effort, albeit one that's unreasonably priced. 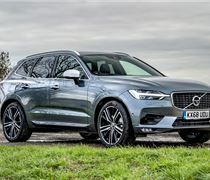 Can 21-inch alloys ever give a comfortable ride? How does Apple CarPlay work on the Ford Kuga?